Unroll.me has just been released in the App Store! So every time you open your email app, you’re inundated with junk email. You’ve tried to unsubscribe multiple times, but the spam just keeps coming. This is a big problem with email these days. 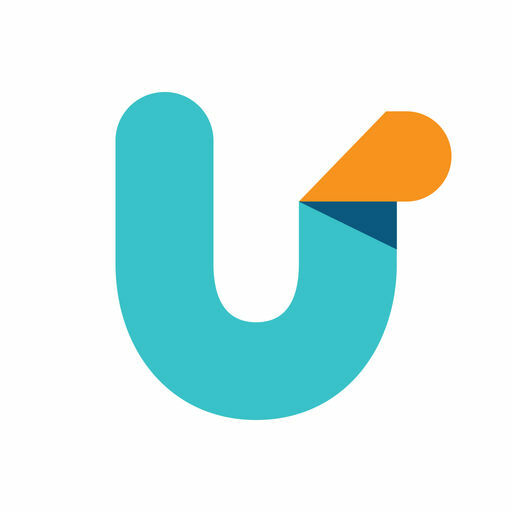 Unroll.me is a new app that wants to make unsubscribing to email easier for you. Just login into your email account within the app. Then you’ll be presented with spam emails that are haunting you. Simply swipe to unsubscribe from the offers you don’t want. Unroll.me will then do its best to make sure you never get those pesky junk emails ever again!